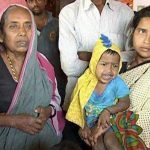 Lance Naik Hanumanthappa Koppad belonged to Karnataka’s farming family of Betadur village in Kundagol taluk of Dharwad district. The youngest in the family, Lance Naik Hanumanthappa Koppad always wanted to join the Army since his childhood. He came up the hard way, attending high school at Aralikatti village by walking 6 km every day. And, despite being rejected thrice in the Army recruitment rallies at Belagavi, Dharwad, and Gadag, he kept on trying and finally managed to get into the Army in the year 2002. 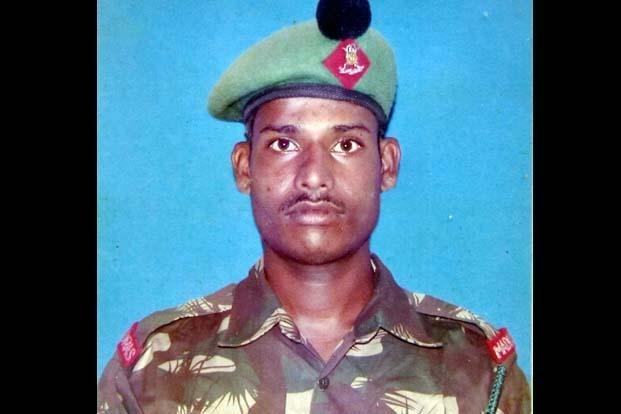 Lance Naik Hanumanthappa was recruited into 19 Madras of the famed Madras Regiment, a regiment known for its fearless soldiers and various battle and theater honours. 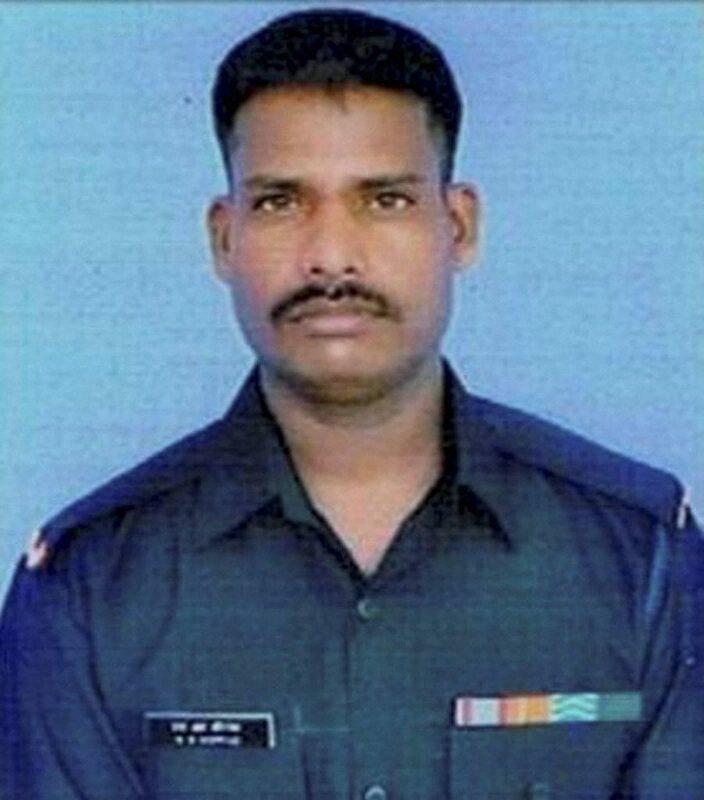 In the year 2012, Lance Naik Hanumanthappa Koppad married Mahadevi (Jayashri) and had a daughter, Netra. By 2016, Lance Naik Hanumanthappa had put in about 13 years of service and served in various operational areas with demanding conditions. 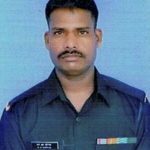 Lance Naik Hanumanthappa had served in difficult and challenging areas for 10 out of 13 years of his total service. His postings included Jammu and Kashmir from 2003 to 2006, where he was actively involved in counter-insurgency operations. He was again deputed to serve with the 54 Rashtriya Rifles in Jammu and Kashmir from 2008 to 2010, and later in the northeast from 2010 to 2012 where he took part in operations against militants. He was serving in the high-altitude areas of Siachen glacier from August 2015. 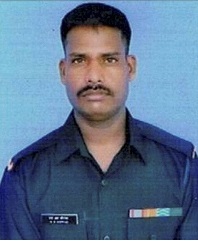 During 2016, Lance Naik Hanamanthappa was serving in Siachen area, known as the highest battlefield in the world with extremely hostile weather conditions. On 3rd February 2016, he was manning a post opposite Pakistani troops in an area prone to avalanches and landslides. On the glacier, the soldiers contest an area where they have to deal with altitude sickness, high winds, frostbite and temperatures as low as minus 60 degrees Celsius (minus 76 degrees Fahrenheit). On that day a horrific snow avalanche struck that place which buried Lance Naik Hanumanthappa and 9 other soldiers under 25 feet of snow at an altitude of 19,600 feet. A massive rescue operation was launched by the Army but it took 6 days to locate and rescue Lance Naik Hanumanthappa. 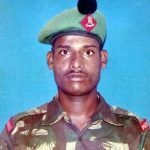 Despite being buried under snow for nearly 6 days, Lance Naik Hanumanthappa miraculously was found alive though his pulses were feeble and he was in a drowsy and disoriented state. 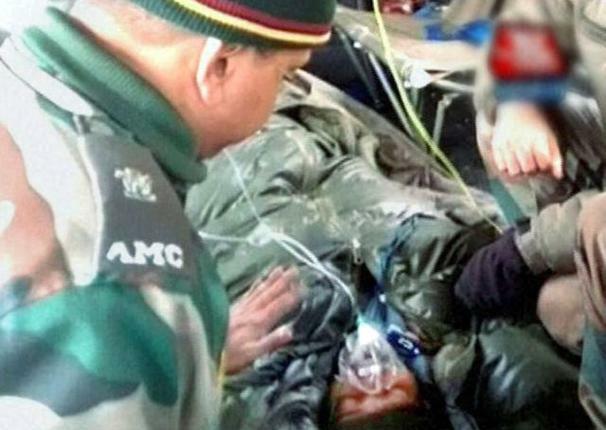 Lance Naik Hanumanthappa was rushed to the military hospital in Delhi. The whole nation prayed for Lance Naik Hanumanthappa’s recovery to complement his strong willpower to survive. 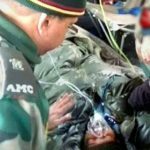 Nine other personnel at the post, including a junior commissioned officer (JCO) of Madras Regiment, could not survive and Lance Naik Hanumanthappa was the only soldier who was rescued alive from the site. However, Lance Naik Hanumanthappa’s heroic battle for life came to an end on 11 Feb 2016, when he succumbed to multiple organ failure. Lance Naik Hanumanthappa was a valiant and committed soldier who laid down his life in the service of the nation. Lance Naik Hanumanthappa was given the gallantry award, ” Sena Medal” for his bravery, commitment, devotion to duty and supreme sacrifice. 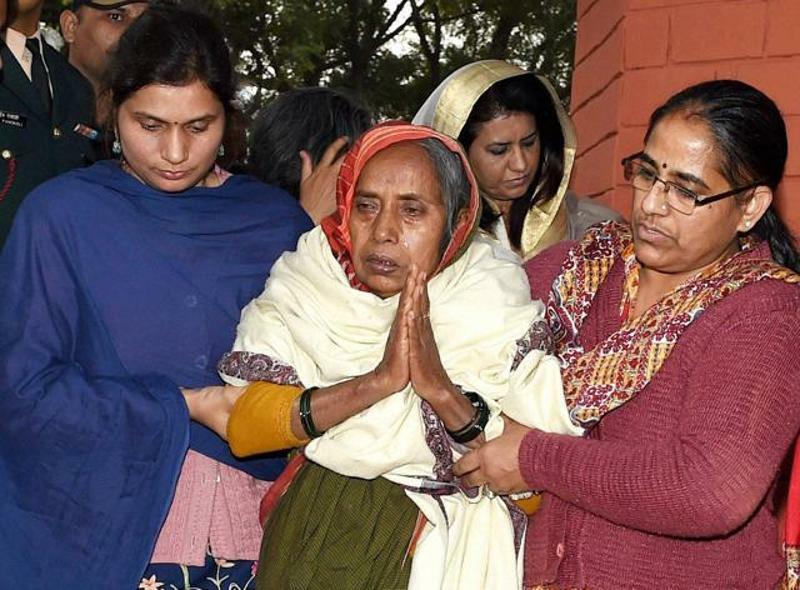 Lance Naik Hanumanthappa Koppad is survived by his wife Mahadevi and daughter, Netra. 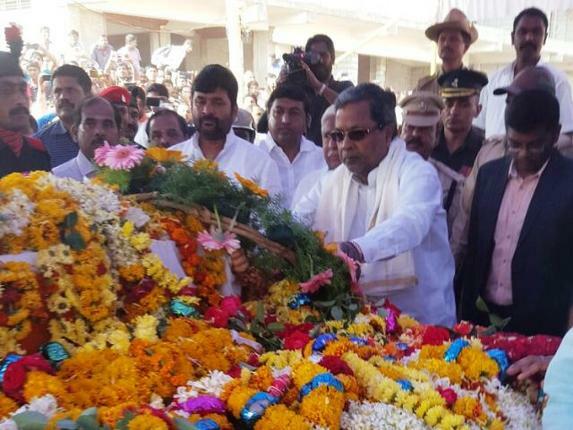 Rahul Gandhi paid tribute by saying , “His extraordinary spirit and tenacity, till the very end, is an inspiration for all. My thoughts and prayers are with his bereaved family”. 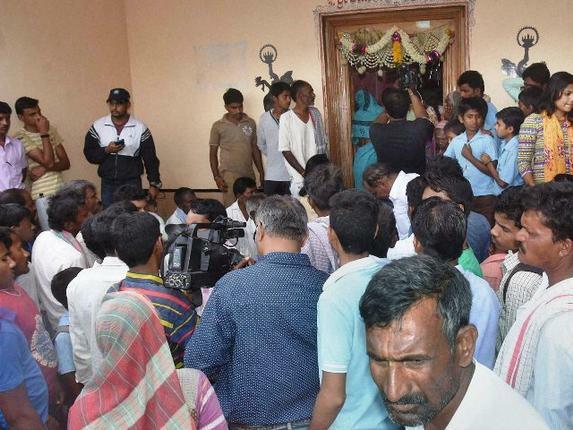 Congress President Sonia Gandhi also expressed deep shock and profound grief over the death of Koppad.”During his life, the braveheart son of India united the entire nation in praying for him and has every citizen grieving for him today,” she said. “He fought till his last displaying utmost valour, courage and determination, which is the hallmark of our Armed Forces,” she said in a message extending her deepest condolence to Koppad’s family and loved ones. 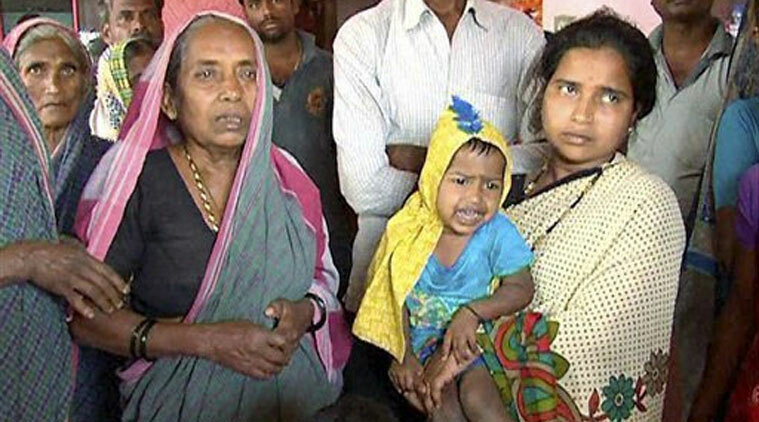 Condoling Koppad’s death, West Bengal Chief Minister Mamata Banerjee expressed her sadness. 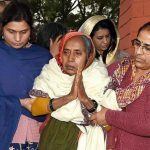 “Saddened by news of Lance Naik Hanumanthappa. Brave soldier gave supreme sacrifice for the nation. Salute to him & his colleagues who died,” Banerjee tweeted. May your soul rest in peace. Jai hind! 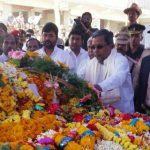 Shahido ke mjaro pr lgenge hr baras mele…watan pr mrne walo ka yhi kayam nisan hoga……Jay hind jay Bharat ……hme garv h ap pr. 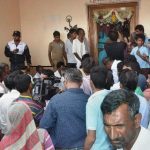 …..bhagwan apke aatma to shanti de…..